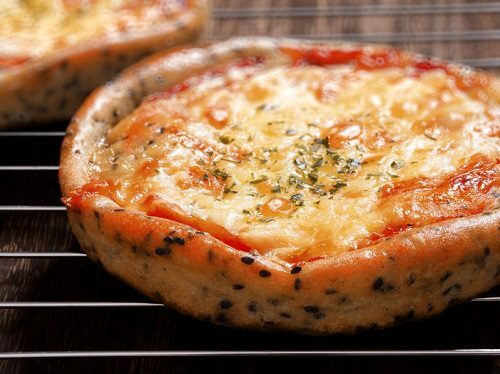 There’s no way that guests at a summer party wouldn’t gobble up pizzettes (or mini pizzas), three at a time. You make them just the same way you do pizzas, only you make them light and easy to eat. Your toppings need to be nothing more than a couple of tomato slices and a sprinkling of Parmesan cheese.